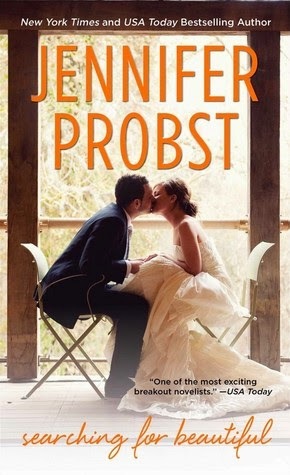 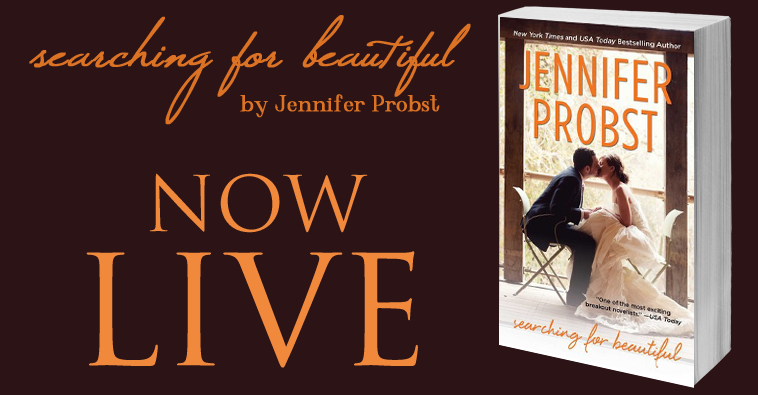 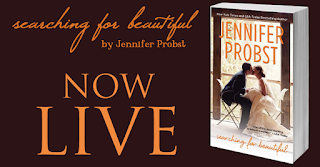 Celebrating Searching for Beautiful by Jennifer Probst! 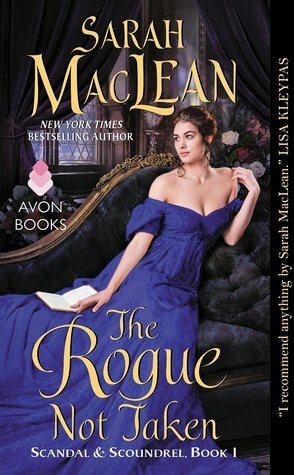 with a Giveaway :) ~ Love.Life.Read. 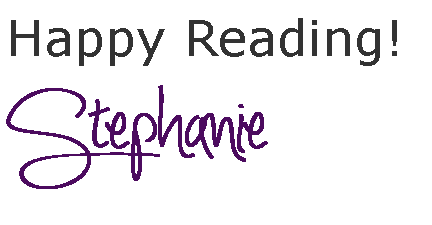 Feeling Lucky? 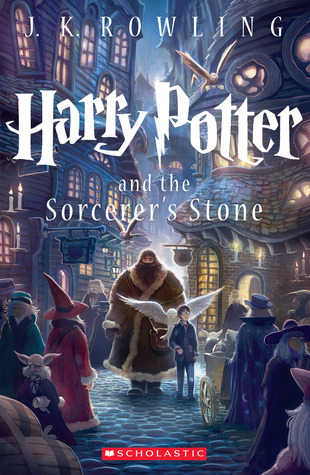 Enter the Giveaway Below!